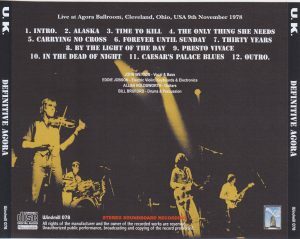 On November 9, 1978, Cleveland fully recorded Agora Ballroom performance with super high quality stereo sound board recording. Although this sound source which appeared on the net by touch with direct recording from the disc for BBC broadcasting, the sound quality is better than the same sound source which was circulating in the past, and Caesar’s Palace Blues which was not accounted for in the famous “Road Test” is also included I will. 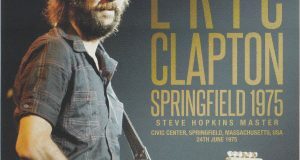 While the sound source of UK composed of Alan · Holdsworth and Bill · Braford has a number of excellent sound sources left for the activity period, including line recording and good quality audience recording, this work is It is recorded with the highest sound quality representing this time. Although I can listen to superior performance with stable performance, Alan’s tone seems to be one more, of course, I can hear a lot of wonderful play that he seems, but there are many mistakes at the same time. 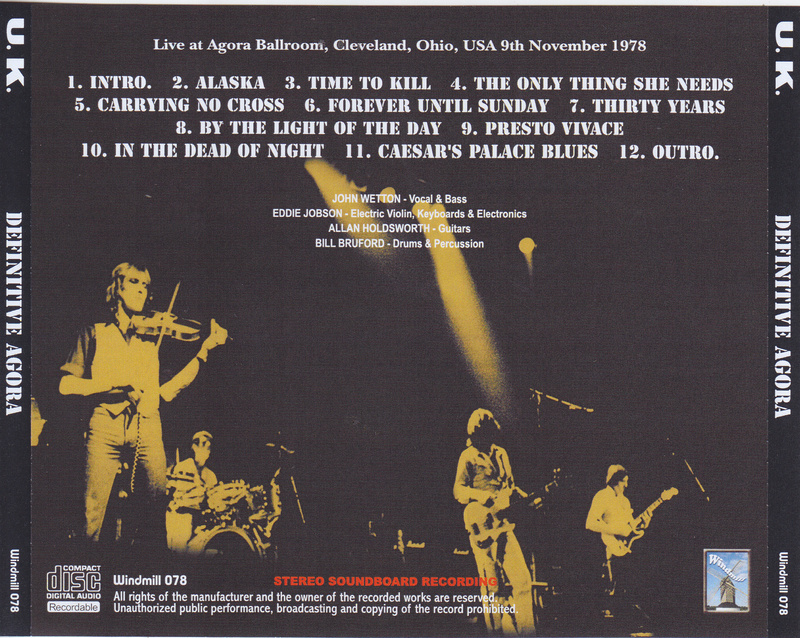 Eddie Jobson’s rich violin expression and stunning keyboard decisions are truly amazing. The pitch which was low as a whole by the semitone was also exactly adjusted, and the highest sound quality / decision board of Agora performance which corrected to the best state including the sound color. ★ It is a review summary of beatleg magazine vol.91 (February 2008 issue). For your information. One of UK’s earliest boot CDs, the famous board “ROAD TEST” from Microphone in 1991, is a sound board sound source recorded from the BBC broadcasting disk, although Alan · Holdsworth’s guitar is in bad condition , I think that the performance of the overall band was a very acclaimed boot among fans because it was very aggressive and violent but vivid performance was heard. 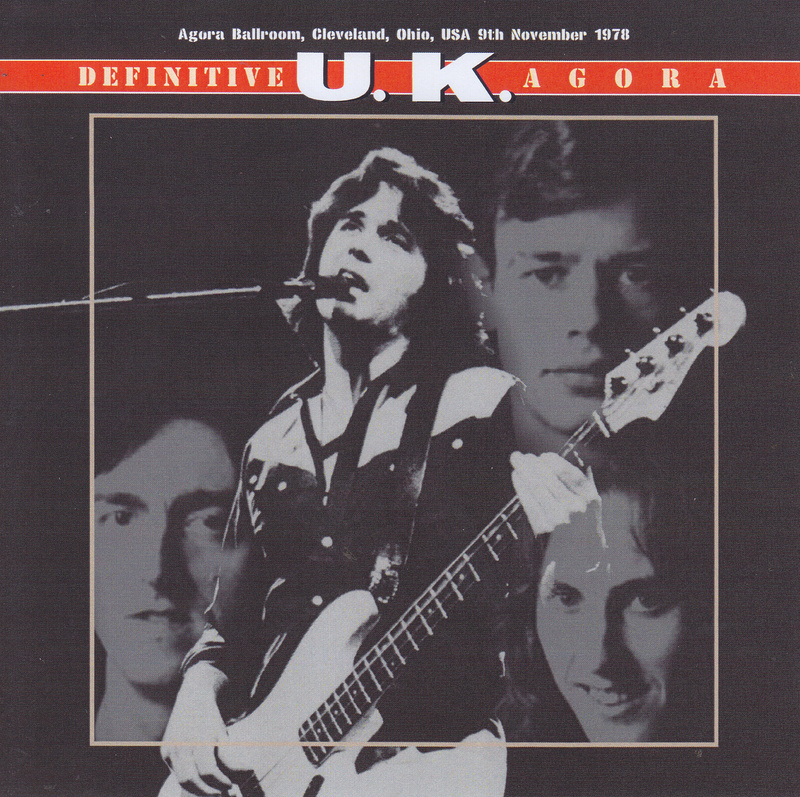 Cleveland on November 9, 1978, which is also the source of this boot, the sound source that included the Agora · Ballroom show, the open reel broadcasting sound source came on the net and was not recorded in “ROAD TEST” It is a new sound source that became a hot topic because “Caesar’s Palace Blues” is included. 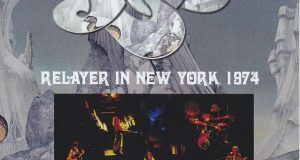 Although it seems that the original broadcast date is February 4, 1974, the announcement by DJ is also recorded in the intro and outro, it is a complete recording source. Several types of new sound source track division type were circulating on the net, but this summer, press CD of paper jacket of the BBC TRANSCRIPTION specification which used this new sound source was circulating in Nishi Shinjuku. This Boot CD released from Windmill is a stereo sound board sound source of the best and high sound quality which sound quality is better than the same sound source which was circulated in the past and the pitch was corrected exactly correctly. I think that when you compare it with the good old “ROAD TEST”, you can see the difference further. You should feel that the sound of each instrument and the vocal of John Wetton are gently echoing to the ear. Caesar’s Palace Blues is a somewhat fancy performance, but despite getting this Caesar’s Palace Blues alone, the value of the work does not go down. Rather this book can be said to be the best sound source suitable for release as an official board !! 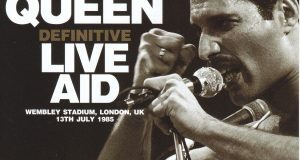 UKの最初期のブートCDの1つ、1991年に Microphoneより出た名盤『ROAD TEST』は、BBC放送用ディスクより収録されたサウンドボード音源で、アラン・ホールズワースのギターの調子が良くないものの、全体的なバンドの演奏は非常に攻撃的で荒々しくも生々しい演奏が聴けたことでファンの間ではとても絶賛されたブートであったように思う。このブートの元ネタともなっている1978年11月9日のクリーブランドはアゴラ・ボールルーム公演を収録した音源は、オープンリールの放送用音源がネットで出回るようになり、『ROAD TEST』に未収録の「Caesar’s Palace Blues」が収録されていることで話題になった新音源である。オリジナルの放送日は1974年2月4日だと思われるが、イントロとアウトロにはDJによるアナウンスも収録されており、完全収録音源なのである。新音源のトラック分けのタイプが違うものが数種類ネット上で出回っていたが、今夏にもこの新音源を利用したBBC TRANSCRIPTION仕様の紙ジャケのプレスCDが西新宿で出回っていた。このたびWindmillからリリースされたこのブートCDは、過去に出回っていた同音源よりも更に音質が良く、ピッチを正確に修正した最良・高音質のステレオ・サウンドボード音源である。古き良 き『ROAD TEST』と聴き比べると一段とその違いがわかると思う。各楽器の音色やジョン・ウェットンのボーカルが耳に優しく響くようになっていることが感じられる筈だ。目玉のCaesar’s Palace Bluesは若干おとなし目の演奏ではあるが、このCaesar’s Palace Bluesだけの為にゲットしても作品の価値は落ちない。むしろ本盤は、 オフィシャル盤としてリリースするにふさわしい程の最良音源であるといえる!! 10. In The Dead Of Night 11. Caesar’s Palace Blues 12. Outro.